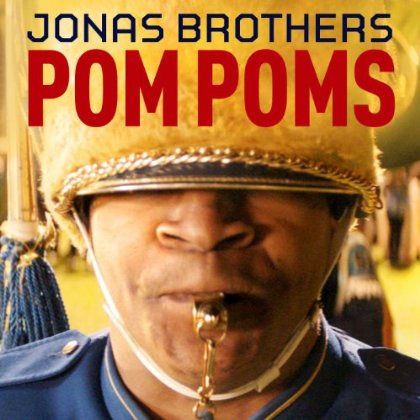 April 9th Jonas Brothers Release New Single! You can listen to a snippet of the new single here. Travis Clark Covers “Say Something”!